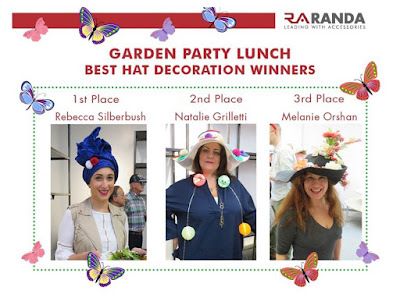 Randa's New York office celebrated the start of spring with a garden party lunch. Associates had a lunch hour full of delicious food, fun and treats. Thank you to everyone who participated in our hat decorating contest and congratulations to our top 3 winners. At Randa, we believe in the mantra work hard, play hard. Life is short, work somewhere awesome. "Good, Better, Best" Meets "Analysis Paralysis"